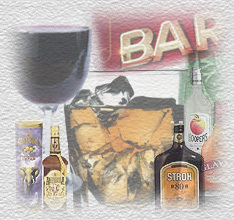 Do you own a restaurant, liquor store, guest house, grocer store, hotel, pub, disco or club? Do you have a liquor license or do you need to obtain one? Always thought you needed the assistance of a legal expert?